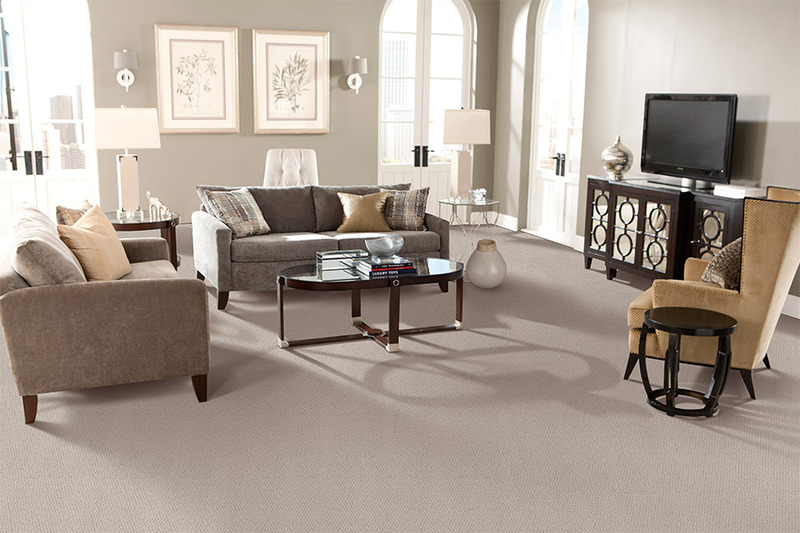 We install all types of carpet from nylon and polyester to olefin and wool and have a huge selection to choose from. Carpet makes a great choice for any home and with technology improving in stain resistant fibers, you don’t have to worry about pet stains or spills as much as you use to. Come see us and start your carpet consultation in Marietta with our professional flooring contractors.